We are an experienced African budget tour operator in Arusha specializing in Mountain Climbing, Lodge Safaris, Beach Holidays, camping tours & wildebeest migration tours all over the East African region. Our offerings include both customized and ready-made Tanzania safari itinerary to serve clients with the best level of satisfaction and leave them with a lifetime experience of exploration or expedition in Africa. Due to decade long field operation, Sunset African Safaris has acquired a vast knowledge and expertise that establish us as one of the most reliable budget tour operators in Arusha, Tanzania. 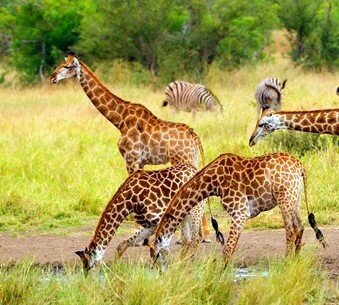 If you are on the look out for a more affordable safari to Tanzania, travelling and staying comfortably with your friends or family and getting guided the best by a competent budget tour operator in Arusha, then the Tanzania budget safaris of Sunset African Safaris definitely make a top choice. Our Tanzania budget safaris have a wide variety of options starting from short discovery tours and game watching safaris to mountain climbing and beach holidays that would suit every budget traveller. We mostly have pre-scheduled Tanzania safari itinerary for budget packages – you can even ask us to customize them according to your preference and needs. From choosing the day you wish to start, how long your Tanzania budget safari should continue, and whether you like to see wildlife in Tanzania, stay in budget lodges or trek Mount Kilimanjaro, you will have flexibility in every area of our budget safaris to Tanzania. If you are interested to keep the cost of your African Safari low, then our professional driver-guide and budget hotel accommodation will help. 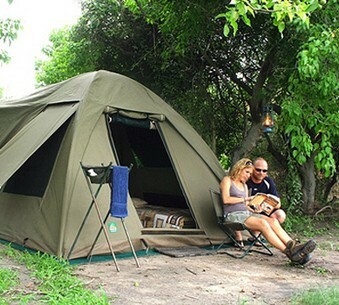 Just select from our long list of Tanzania budget safaris and camping tours. Each of the Tanzania safaris listed on our website can be arranged in a budget friendly manner. So, don’t hesitate to ask us for more details on them. All of our Tanzania budget safaris are likely to provide you with a lifetime experience at a sizeable cost. Budget accommodation and transportation options are ensured throughout these safaris, to bring you the real advantage of cost saving. For many of you the pleasure of backpacking and budget planning go simultaneously but you will no more have to lose the real safari experience for limited budget with us. 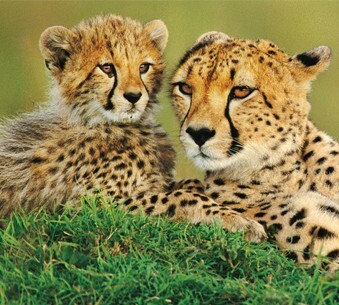 No matter how long or short the duration of your Tanzania safari vacation, whatever may be the budget you set for the trip and whichever Tanzania safari itinerary you want to take, your dream holiday can become a reality by choosing for our budget tour operator in Arusha who works on money saving options while managing your safaris to the best. Also consider going to Ireland and Scotland Luxury Tours. Once you book with us for a Tanzania budget Safari, it is assured to be memorable for you; you will never miss out the fun and comfort for low budget cost. There are hardly any age limitations on a Tanzania budget safari making it a fabulous option for student groups, families, couples etc. 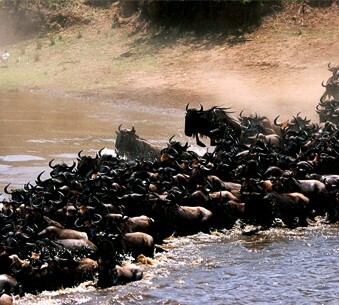 Tanzania Safari itineraries enlisted here are some of the best options that you have for budget safari in Tanzania. Feel free to pick up any of these recommended safaris after matching them with your budget and time. Each of them comes with a pre-fixed schedule for your choice. Contact us via info@sunsetafricansafaris.com to book your favorite Tanzania budget safari today! The Serengeti National Park has an abundance of game on its grassy plains, where thousands of hoofed animals are followed by the predators while the Ngorongoro Crater has been declared a World Heritage Site as one of the most important refuges for wildlife in Africa. Northern Tanzania is home to the red-robed Masai people who stalk the plains with their cattle as they have done for centuries while the coast and Zanzibar are steeped in a long Muslim tradition. Traveling off the beaten path takes you to East Africa’s renowned game reserves, stunning landscapes, and relics from mankind’s prehistoric age. A classic African safari to Tanzania reveals the “Big Five” in their natural habitats; from Lake Manyara to the plains of the Serengeti. Join other enthusiastic safari goers on this set departure focusing mainly wildlife & Nature photography. 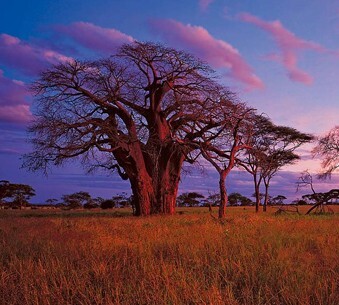 Cover the Northern Tanzania from Mara River, come across central Serengeti. Climbing the coldest Volcano in Tanzania Mt Oldonyo Lengai, Visiting Meteorite Craters, Salt Pans of Lake Natron and Flamingo Breeding grounds. 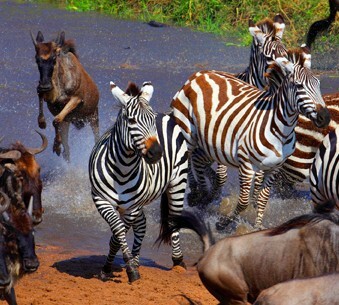 Enjoy this excellent budget tour in Tanzania – rich in culture and wildlife resources! This is a private safari for 2 or more persons starting on any day you prefer. Taking a private safari option ensures you receive the full attention of the guide and can customise the itinerary to suit you. This safari allows you to witness the very best of Tanzania. You will revel in all the wildlife viewing opportunities on the fabled plains of the Serengeti, around Lake Manyara, Tarangire & Ngorongoro. Tanzania Private Lodge Safari, visiting the ‘Big Five’ areas of Tanzania on this 6-night safari to Lake Manyara, Serengeti, Ngorongoro Crater. 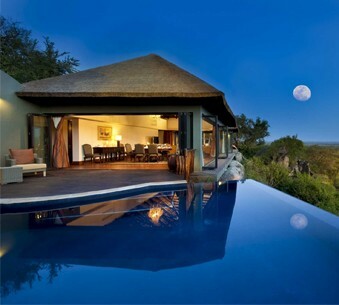 Accommodation is in three stars to five stars Lodges. 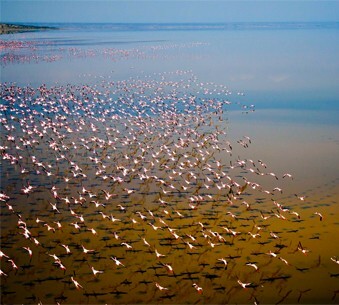 Tanzania Safari visiting Tarangire National Park, Lake Manyara National Park, Ngorongoro & Serengeti National Park. 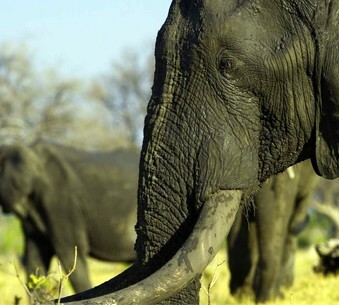 A private safari is starting any day you wish with an option of camping or lodge.